Dr. Felton was born in Oklahoma City, Oklahoma, where he was raised and where he obtained his primary education. He received his BA from Vanderbilt University in Nashville, Tennessee, and his MD from the University of Oklahoma College of Medicine in Oklahoma City. His surgical training included internship and residency at the Oklahoma University Medical Center (formerly the University of Oklahoma Health Sciences Center) in Oklahoma City. 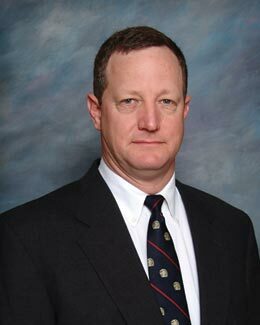 He obtained his Board certification in 1993, and recertification in 2001.